You'll find plenty of hiking and biking trails across a variety of terrain. There is nothing in this world like a fishing trip to North Central Wisconsin. Welcome to North Central Wisconsin, a perfect destination for fun. 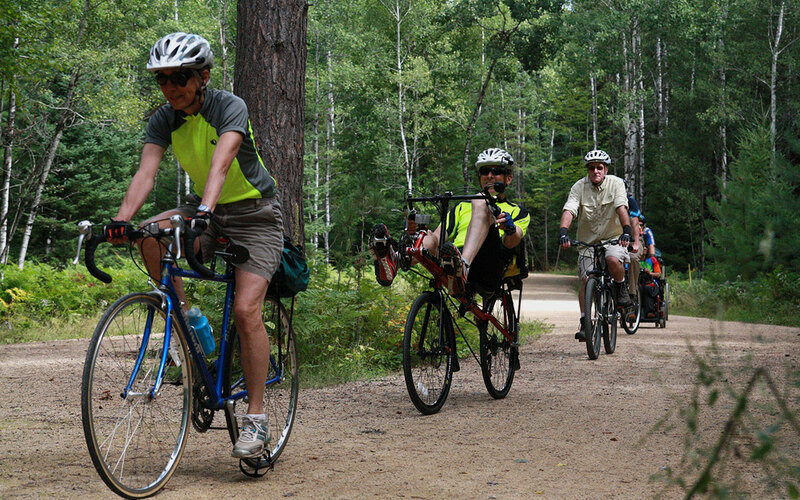 Every year, visitors from around the Midwest travel to North Central Wisconsin, a land of lakes, forests, trails and friendly communities. 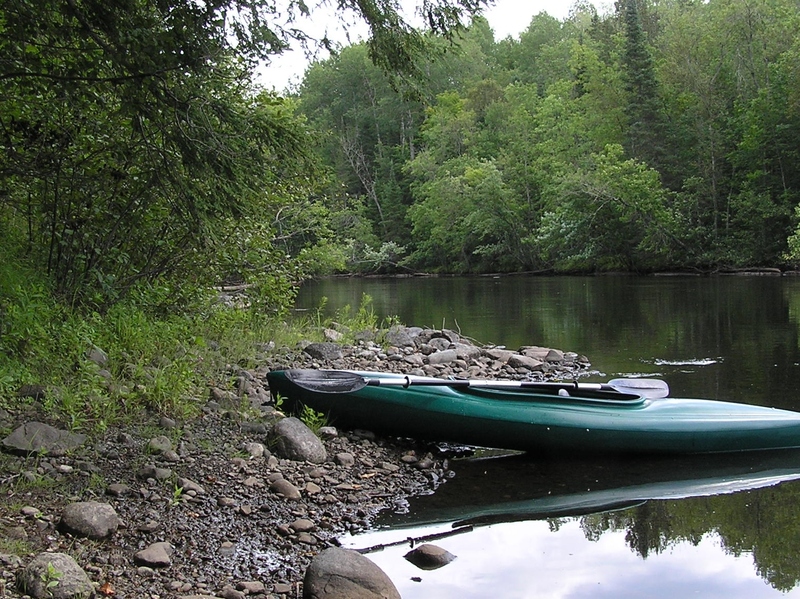 Mountain biking, hiking, whitewater rafting, canoeing, kayaking, boating, ATVing – you’ll find it all in North Central Wisconsin. Enjoy outstanding fishing. You’ll also find interesting museums, unique events and several casinos. Each of North Central Wisconsin’s twelve counties offers its own blend of history, culture and recreational opportunities. This website offers you a glimpse into the wealth of fun things to see and do. Plan your to beautiful North Central Wisconsin today!